Second Division & Third Division Ballet Training for girls, boys and young adults ages 6-17. 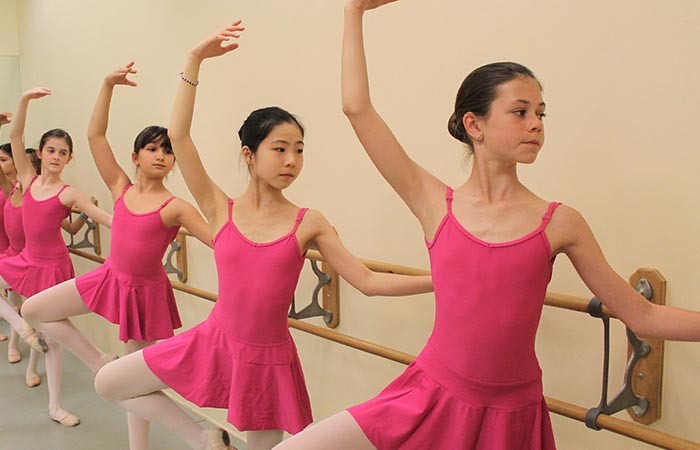 Conveniently located in the heart of Southern Westchester County, NY, Scarsdale Ballet Studio is pleased to offer a classical ballet program for children and teens. Our comprehensive, traditional approach incorporates Vaganonva and Balanchine methodologies. 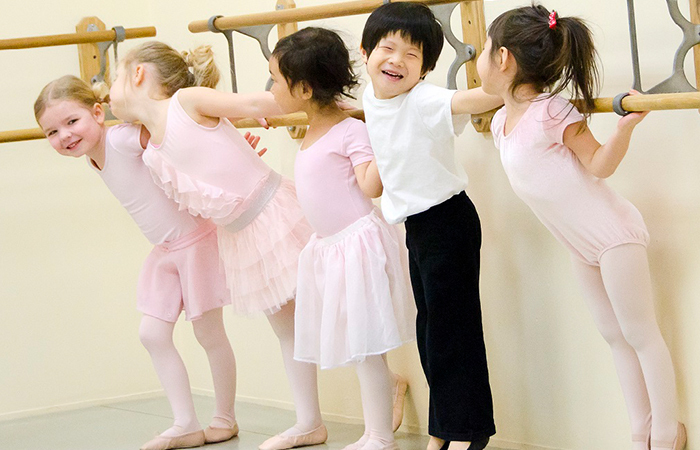 Whether your child just loves to dance or is an aspiring professional, all of our students are encouraged to attain their highest level of accomplishment. Our Second Division Classical Ballet Training is meant to inspire a love of ballet in a traditionally structured, yet nurturing environment. 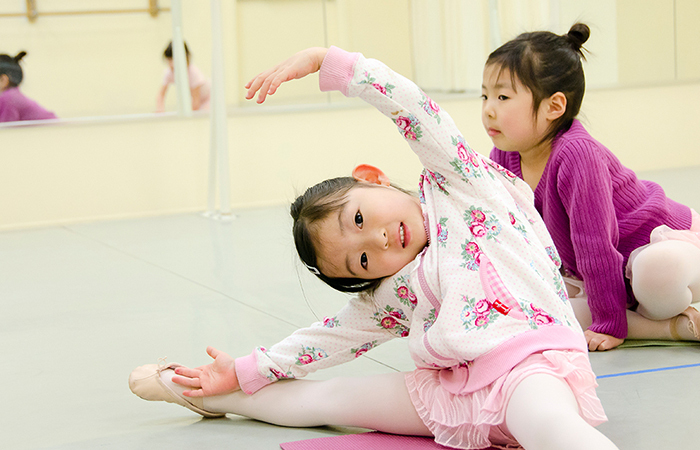 Ballet is strongly recommended for gymnasts, skaters and competitive dancers. Ballet classes include barre-work, basic vocabulary and position as well as simple combinations of steps in the center. Correct alignment, port de bras, turn-out and footwork are taught. Dress Code For Girls – Tank-style black leotard, pink tights and slippers, long hair in a neat bun, short hair in a headband away from the face. No legwarmers, t-shirts or sweatshirts. Dress Code For Boys – White t-shirt, socks and shoes, black tights or shorts. Introduction to Ballet Technique – 1-2 classes per week recommended. Level A – 1-3 classes per week recommended. Level B – 2-4 classes per week recommended. Our Third Division Ballet Training continues working on fundamentals of classical ballet technique while learning steps and combinations of increasing difficulty. All Pointe classes must be approved by a teacher or the Director prior to registration. 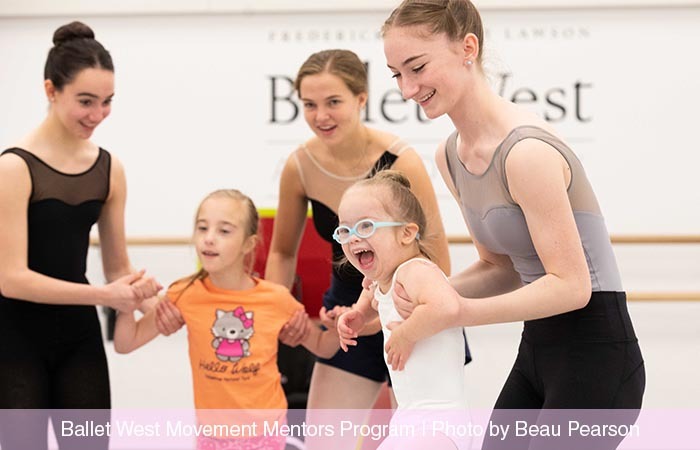 Pointe I is open to Level C, Conservatory I and Level D dancers who are at least 10 years old and taking a minimum of two Ballet Technique classes per week. Pointe II and Pointe III are open to Level D, Conservatory II and Pre-Pro dancers. All Pointe classes must be preceeded by a Ballet Technique class. Character and Stretch/Tone are wonderful additions to a dancer’s curriculum and build strength and musicality. Elements of Balanchine Style™ and excerpts of his ballets are introduced to Advanced dancers. Dress Code For Level C and D Girls – Black leotard, pink tights and pink shoes. Dress Code For Pre-Professional Girls – Any color leotard, pink tights, no sweatpants or baggy shirts, no shorts without tights. Practice tutu for Variations are optional. Additional skirts or shoes may be required for Contemporary and Character classes. Dress Code For Boys – Any color t-shirt, no graphics, black tights, white or flesh-colored shoes. Level C – Minimum 2-5 Ballet Technique classes per week are recommended. Level D – Minimum 2-5 classes per week are recommended. 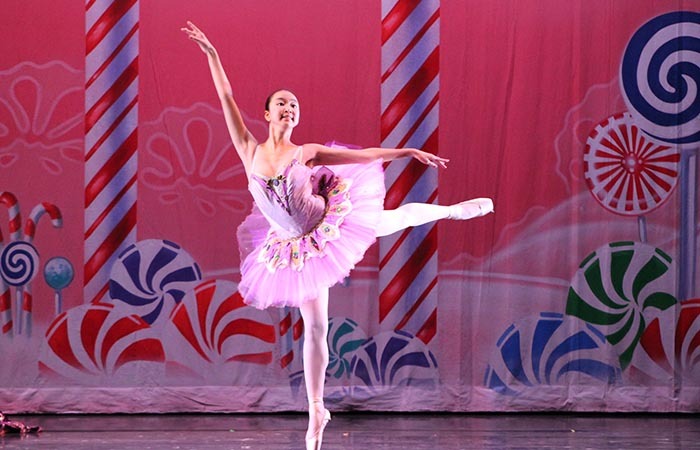 Conveniently located in the heart of Southern Westchester County, NY, Scarsdale Ballet Studio is pleased to offer a classical ballet program for children and teens. 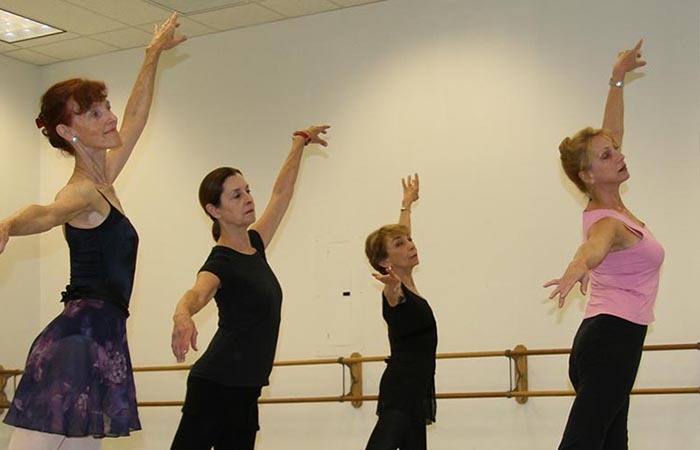 Our comprehensive, traditional approach incorporates Vagonva and Balanchine methodologies. Whether your child just loves to dance or is an aspiring professional, all of our students are encouraged to attain their highest level of accomplishment.